The Urbana Pavilion, which is located near the International Airport in Bangalore, has got the most breathtaking view of the green, lush and pristine surroundings of the township. 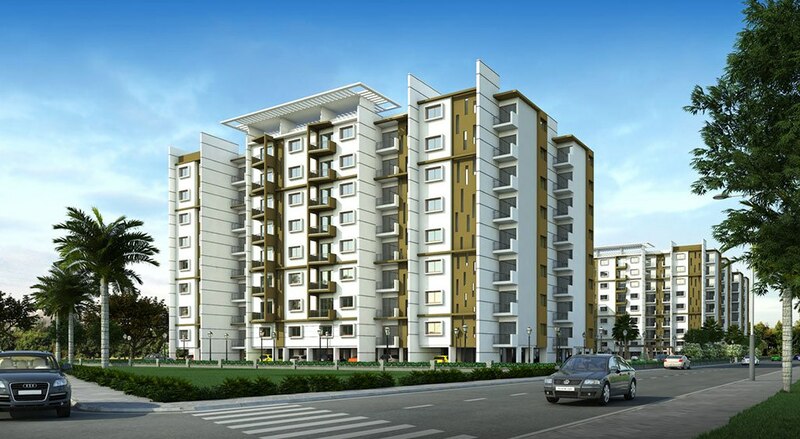 This project is certified by the Indian Green Building Council, designed to offer spacious flats with modern design and superior quality in adherence to Vastu concept. The Urbana Pavilion offers you as much as 38 different floor plans which are now up for sale. 2 lifts - 1 passenger lift & 1 stretcher lift provided per block.